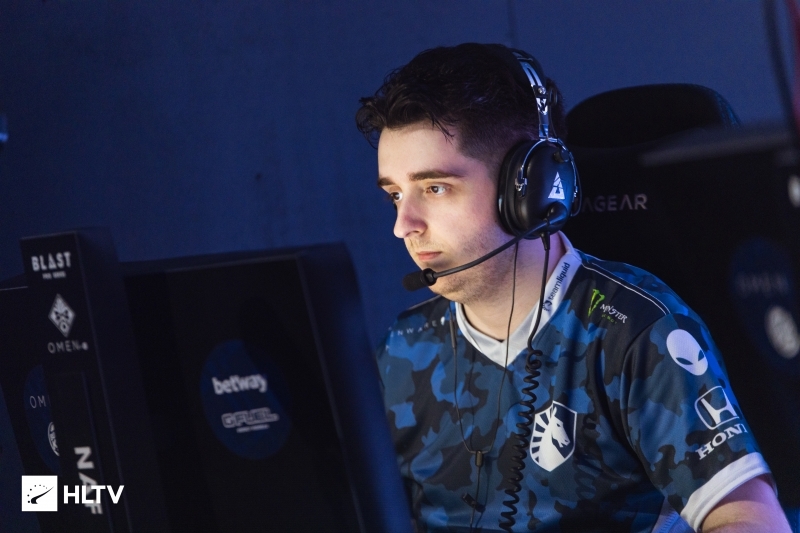 Liquid have secured their third win at BLAST Pro Series Miami after extending their winning streak against Natus Vincere with a 16-12 victory on Inferno. Kicking off the match with a pistol round win, Na`Vi got off to a great start on the offense against Liquid. After surviving the following forcebuy from the North American side on the back of a quad-kill from Ioann "Edward" Sukhariev, they strung together four rounds. A convincing defense on both bombsites saw Liquid claw back to 4-4. 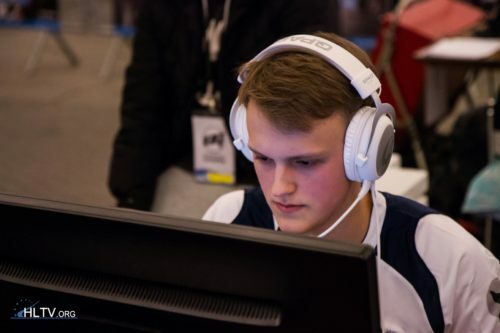 Despite locking down the next round, Natus Vincere kept having issues with entering bombsites in advantages to convert afterplant situations in their favor, and Liquid continued their dominance with five more rounds in a row spearheaded by Keith "NAF" Markovic. Na`Vi could only secure the last round of the half to switch over with six to their name, and soon they were trailing even further after they lost the early back-and-forth when the sides switched, with Liquid extending their lead to 14-7 after they won the pistol and traded forcebuys with their opponents. Danylo "Zeus" Teslenko's men still began mounting a comeback attempt with three in a row as the veteran led by example with a couple of key multikills, including a 1v2 clutch. Ultimately, though, Liquid were too far ahead and managed to clinch a 16-12 victory to go 3-0 in the round robin. Expected, Astralis looking like mortals maybe Liquid have a chance?? There's a chance, if MIBR can do it hopefully liquid can. I dream of a lineup with Auti, however I'm happy with this too. Nah I was thinking auti in place of Stewie.